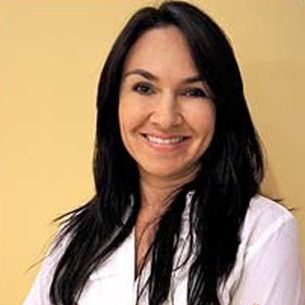 Dr. Sandra Carvalho is a Prosthodontics specialist with almost fifteen years of experience and training.Dr. Carvalho practiced general and cosmetic dentistry in Medellin before moving to the United States. She continued her career here, being accepted at the Nova Southeastern University in Fort Lauderdale, Florida where she specialized in Prosthodontics. Dr. Carvalho is an active member of American Academy of Osseo integration and of the American College of Prosthodontics. Born in Medellin, Colombia. 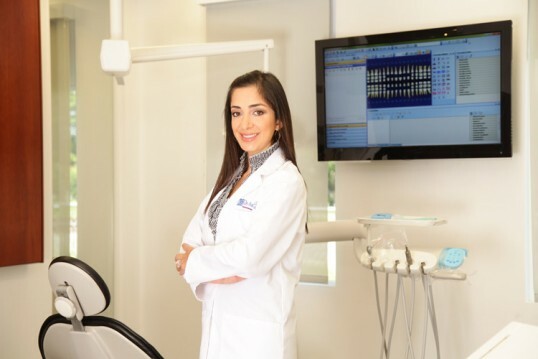 Dr. Carvalho earned her dental degree at CES – Insitituto de Ciencias de la Salud in Medellin and completed a postgrade on Public Health management at universidad EAFIT-CES where she graduated in the class of 1998.